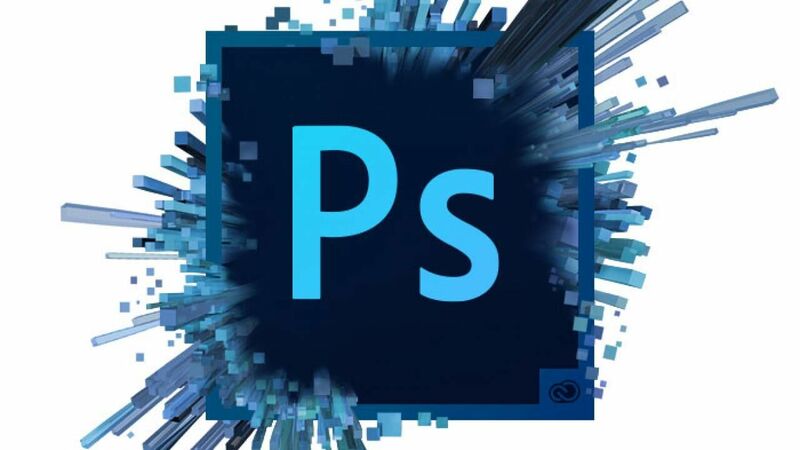 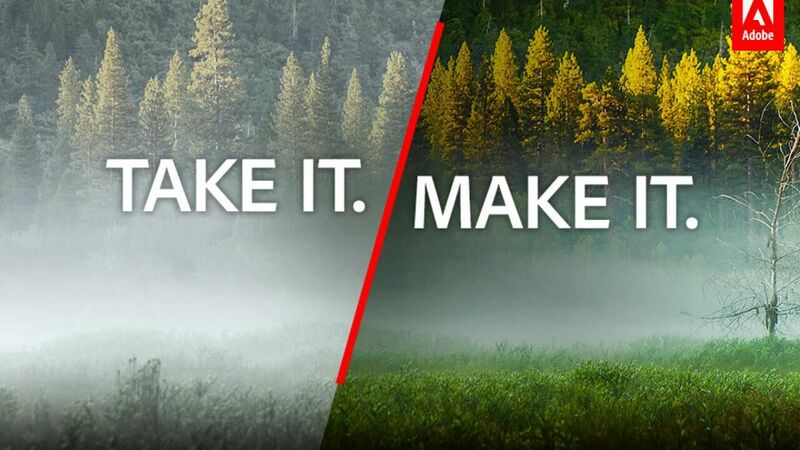 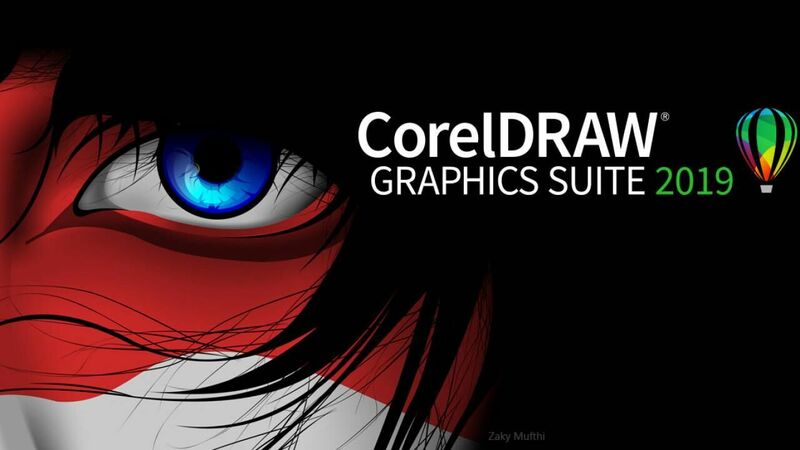 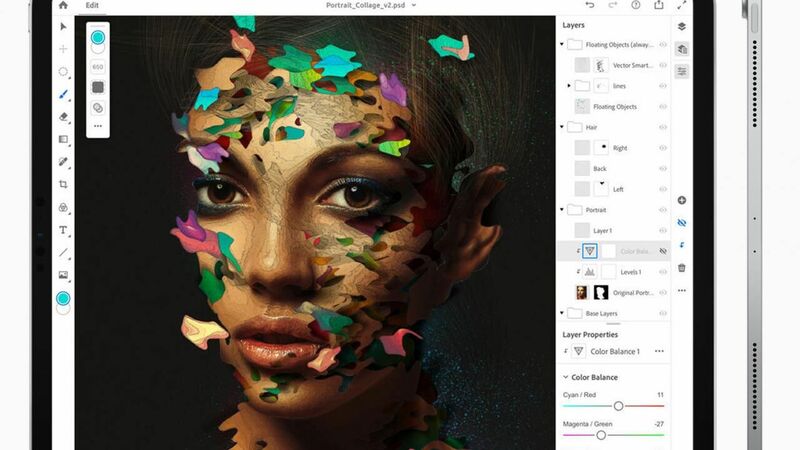 If you have a Windows PC, you are probably familiar with Corel’s excellent software solutions regarding photo modification and vector illustration, called CorelDRAW Graphics Suite. 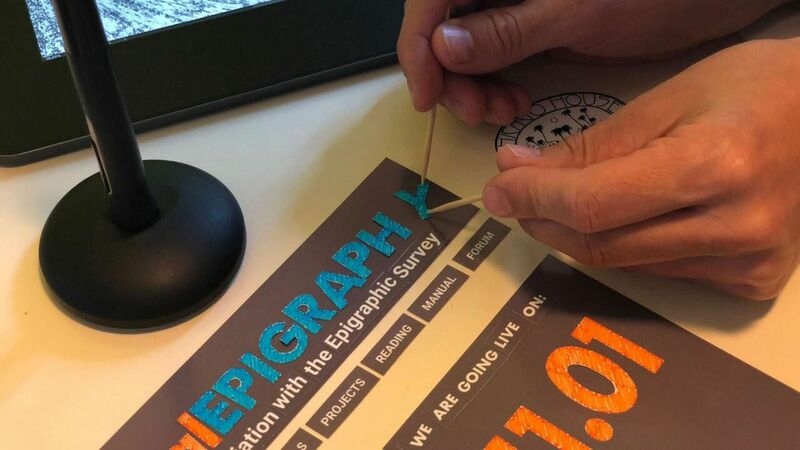 It is time for us to reach out to our growing community to exchange views on digital documentation or documentation in general by utilizing the channels provided through the digitalEPIGRAPHY website. 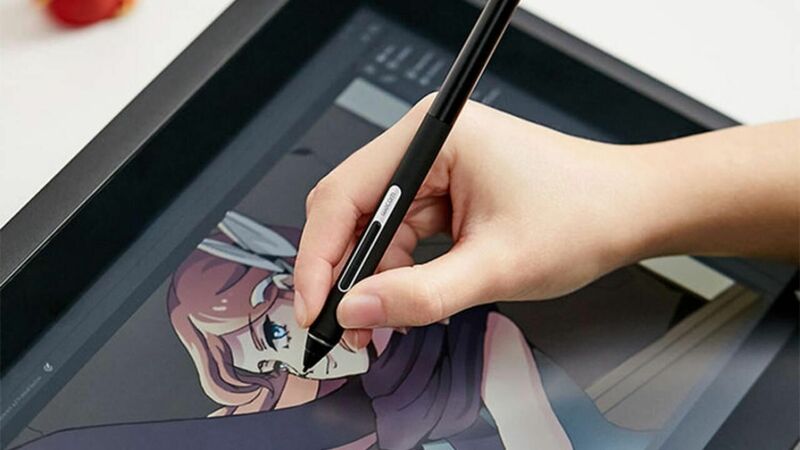 The last time Wacom updated its Pro Pen series was a long time ago. 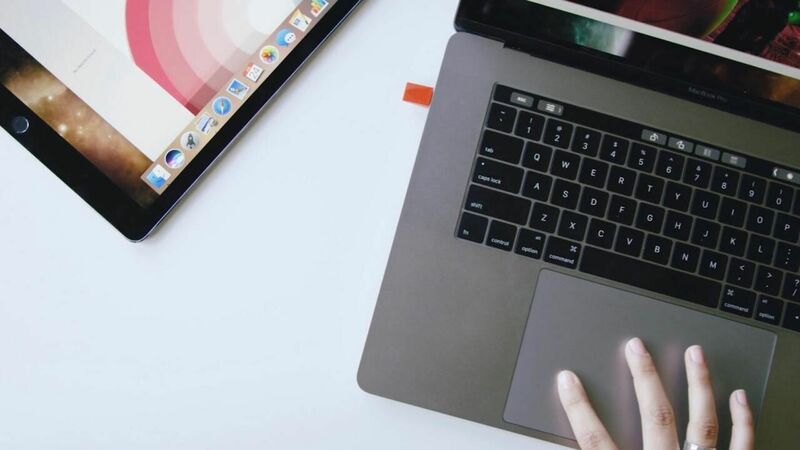 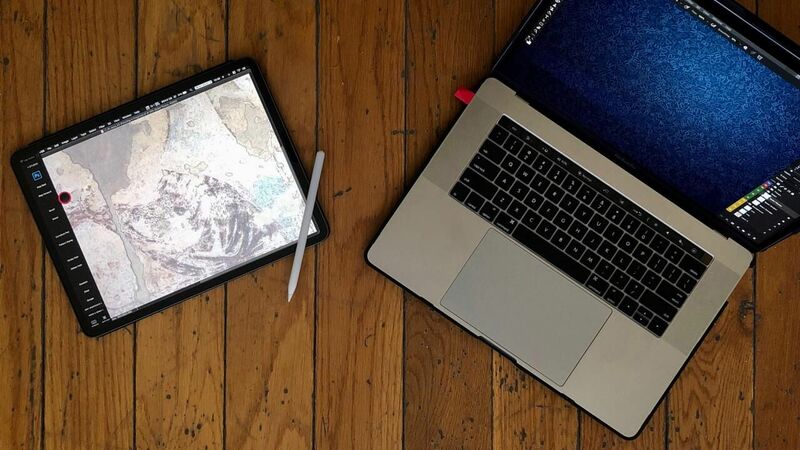 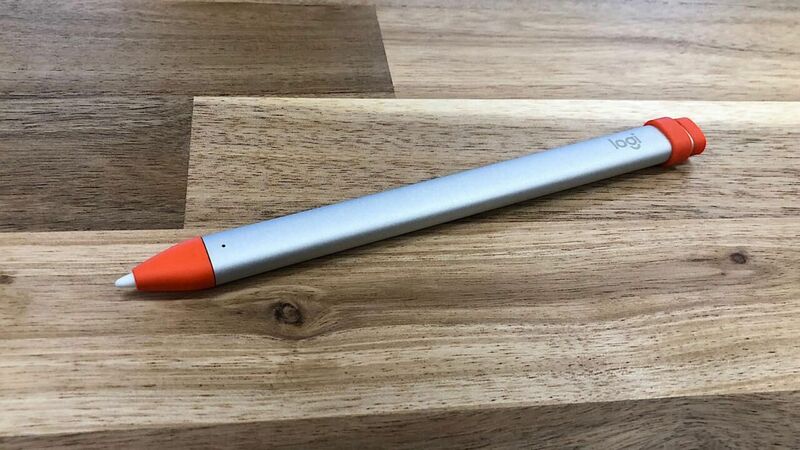 Now, in response to users who have requested a more ergonomic stylus, the company is introducing the Pro Pen slim. 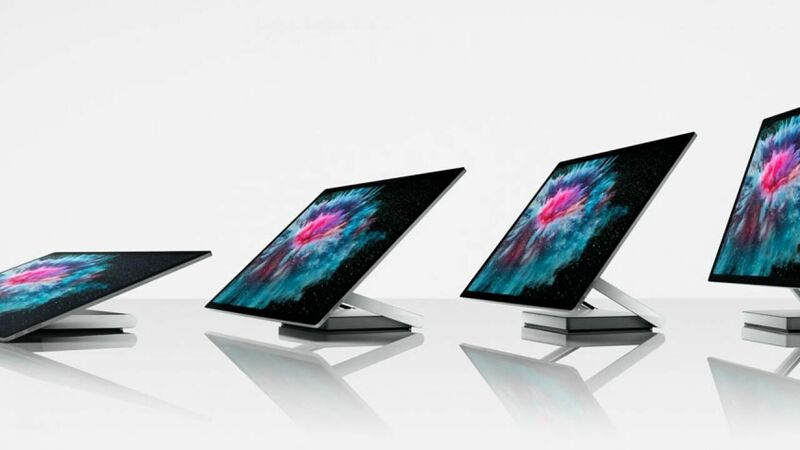 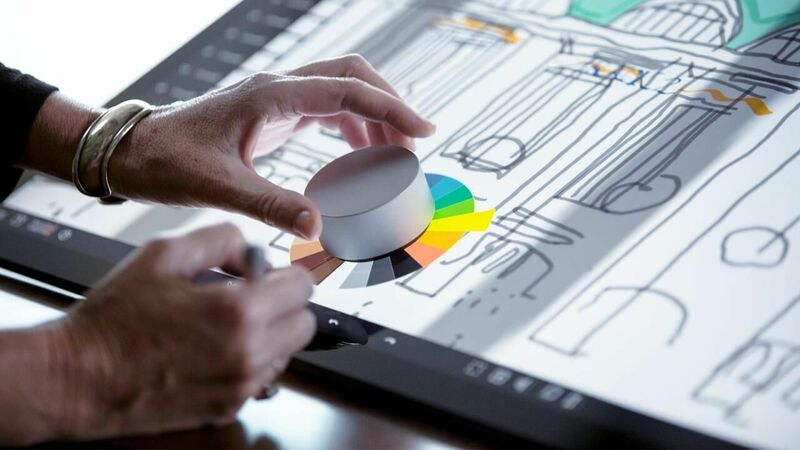 Lenovo just announced its Yoga A940, a desktop all-in-one with a movable display aimed at digital content creators with some unique twists in design and function that differentiates it from Microsoft's Surface Studio. 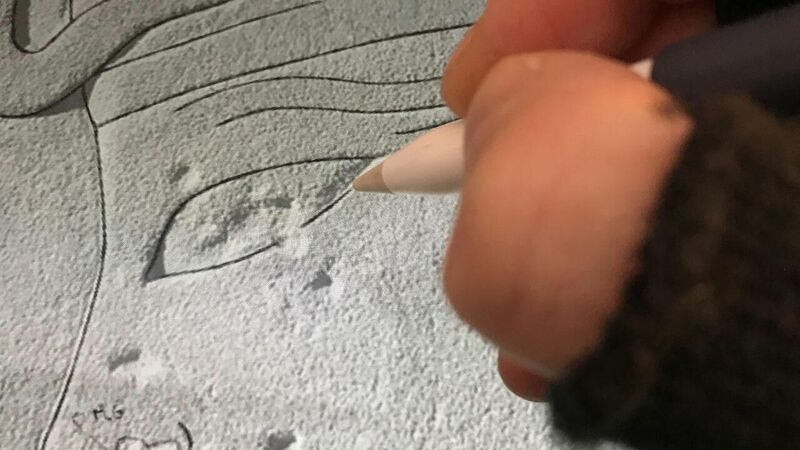 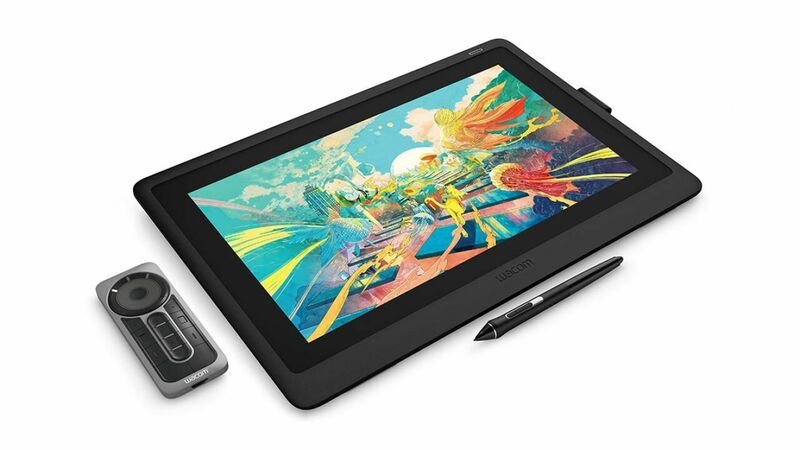 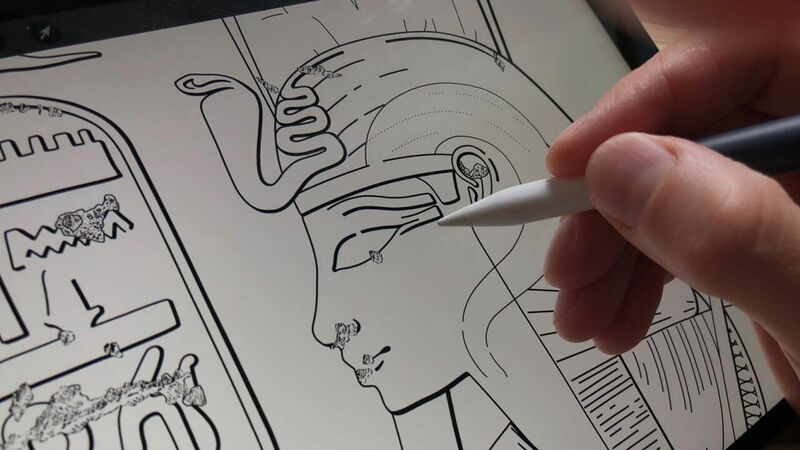 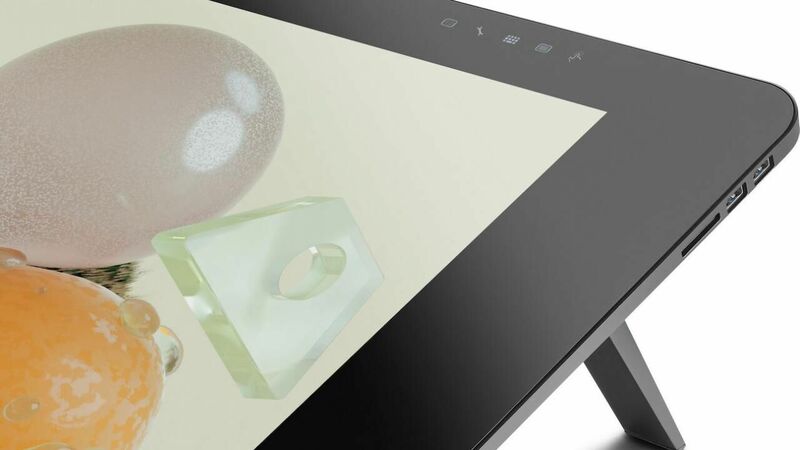 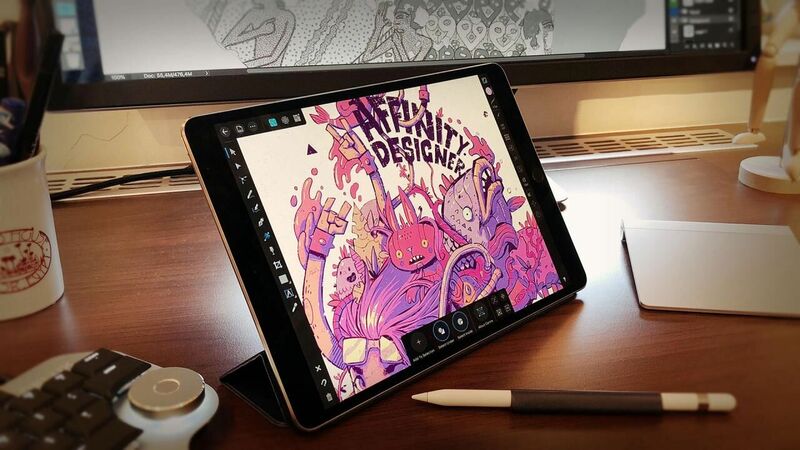 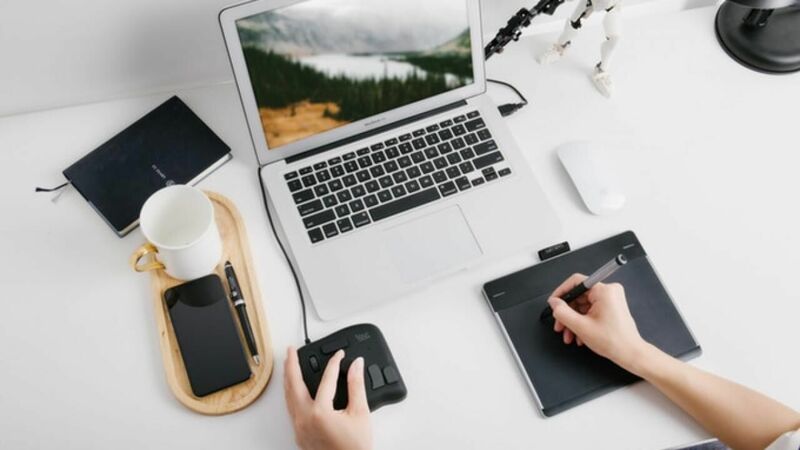 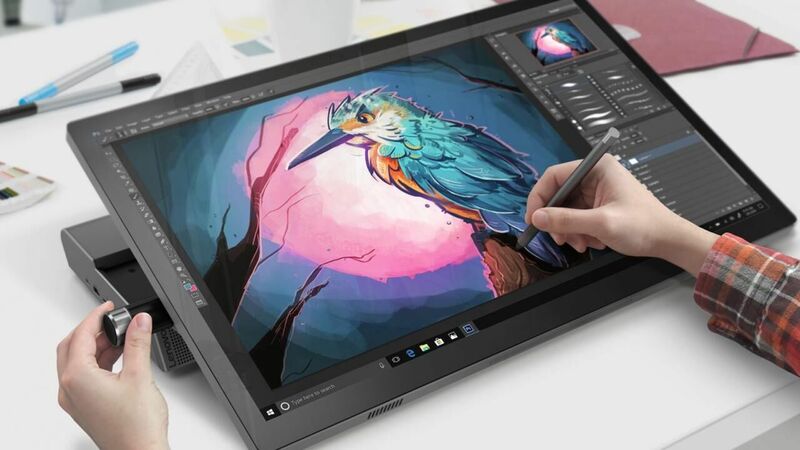 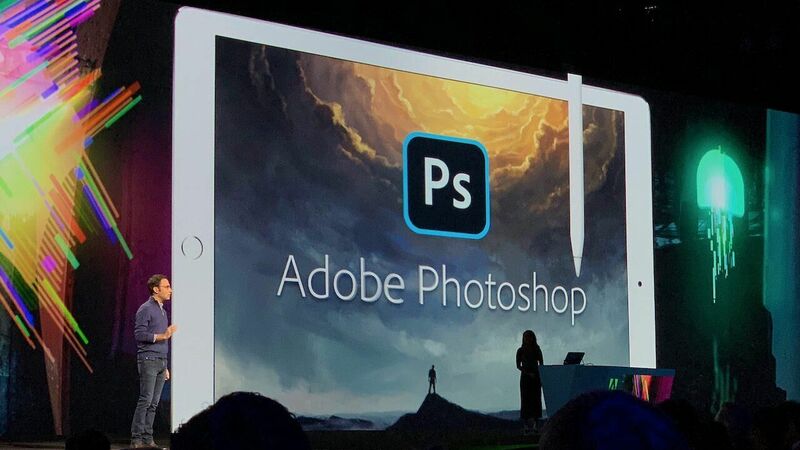 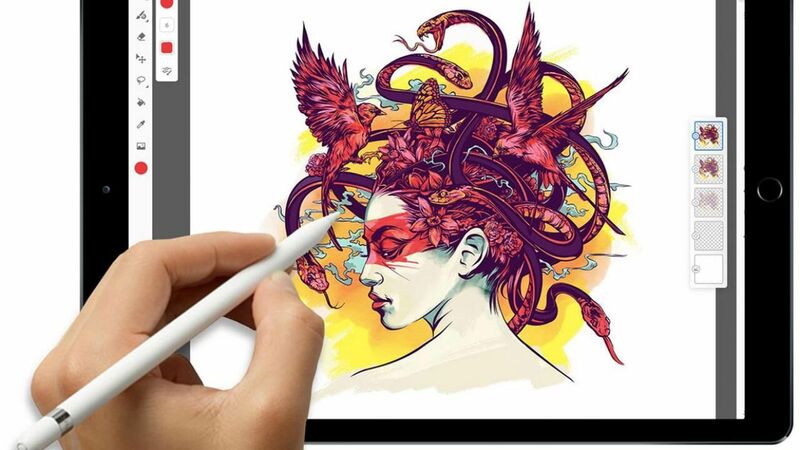 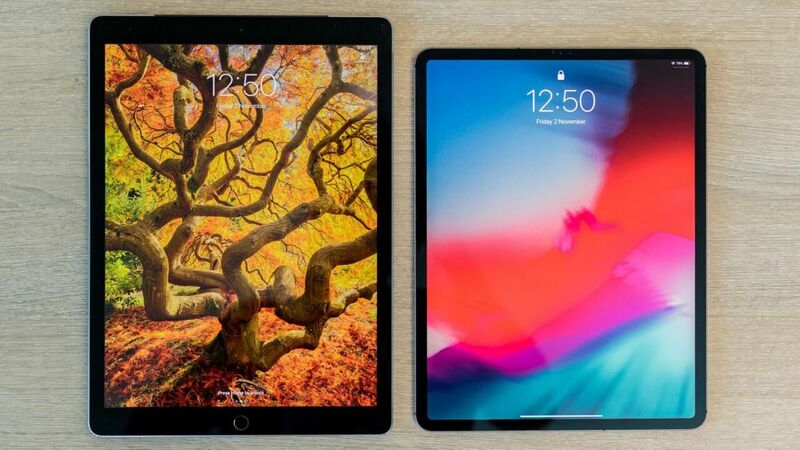 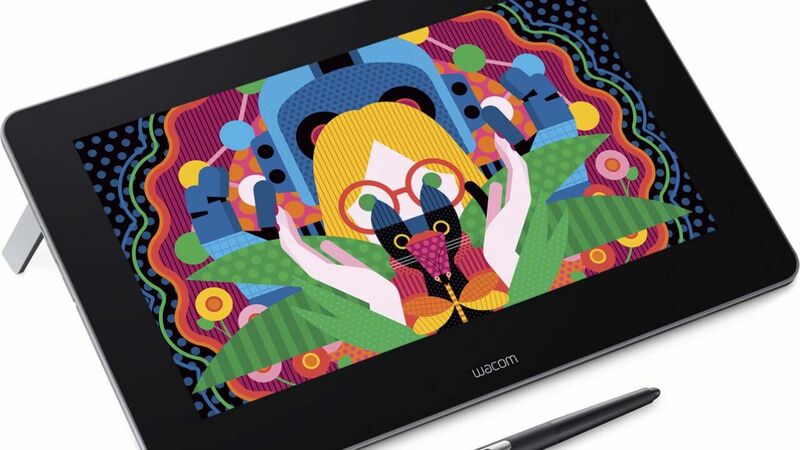 This bit of news comes hot from CES, the world's gathering place for those who has an interest in consumer technologies, where Wacom has announced its most affordable pen display ever, the $649/ €599.90 Cintiq 16. 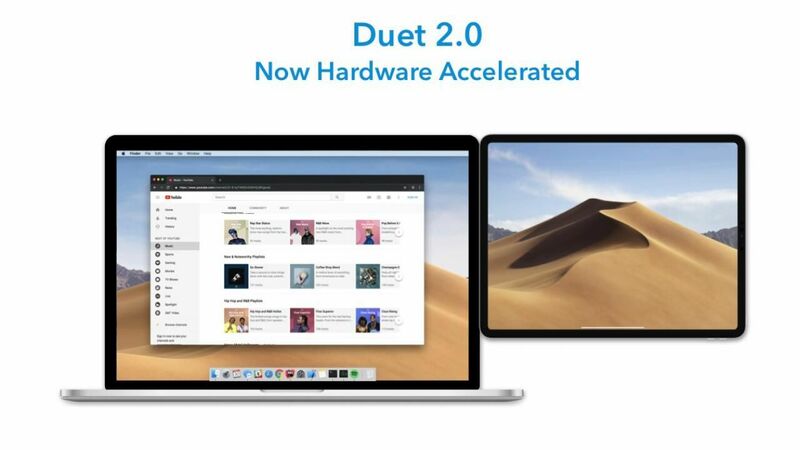 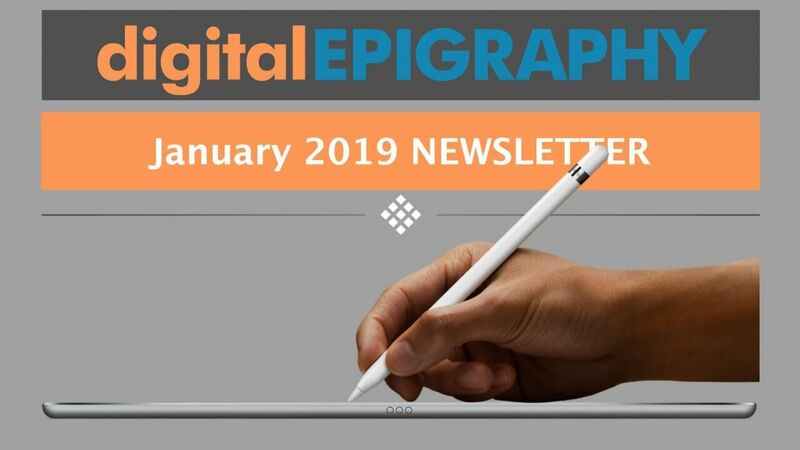 Our first Newsletter just went out! 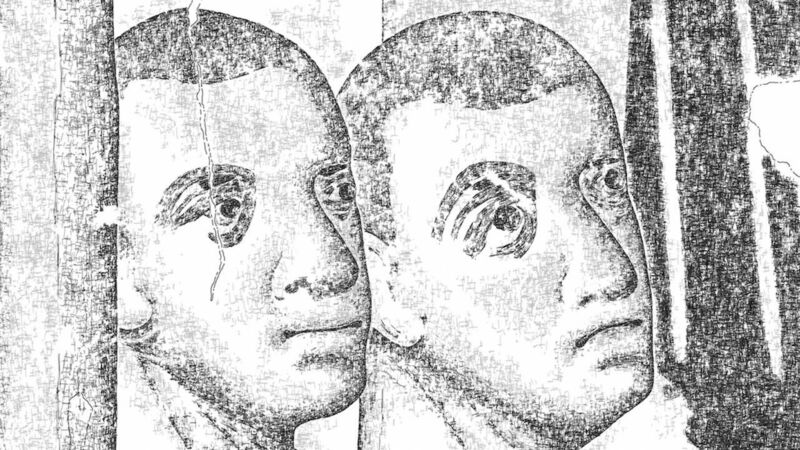 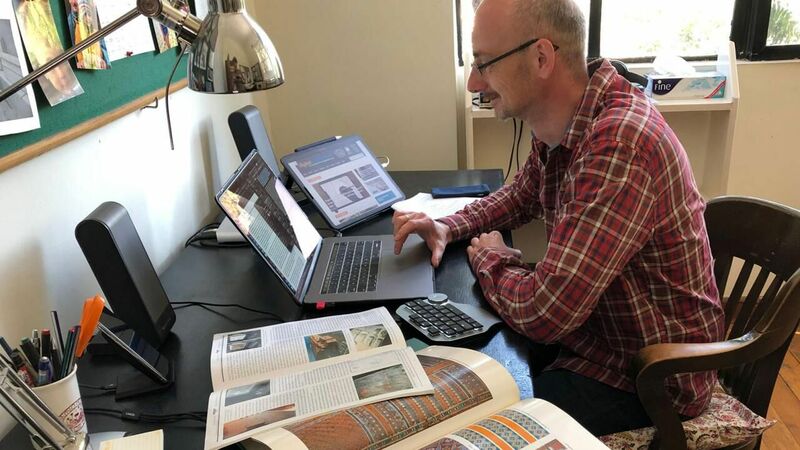 We can't believe that it's been two months already since digitalEPIGRAPHY went live! 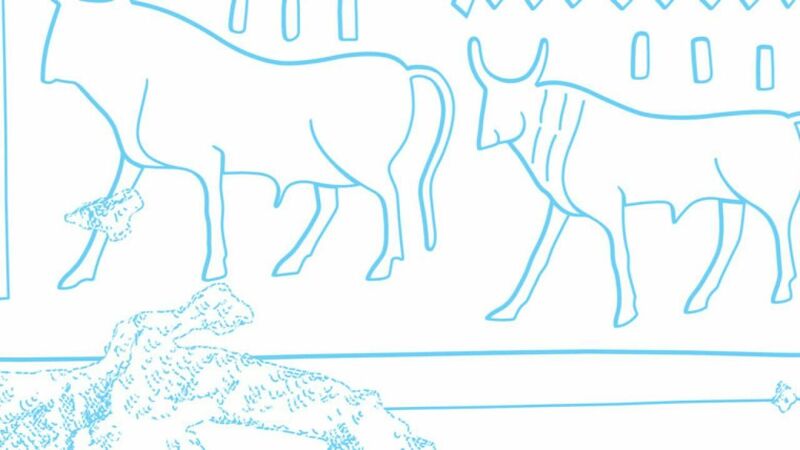 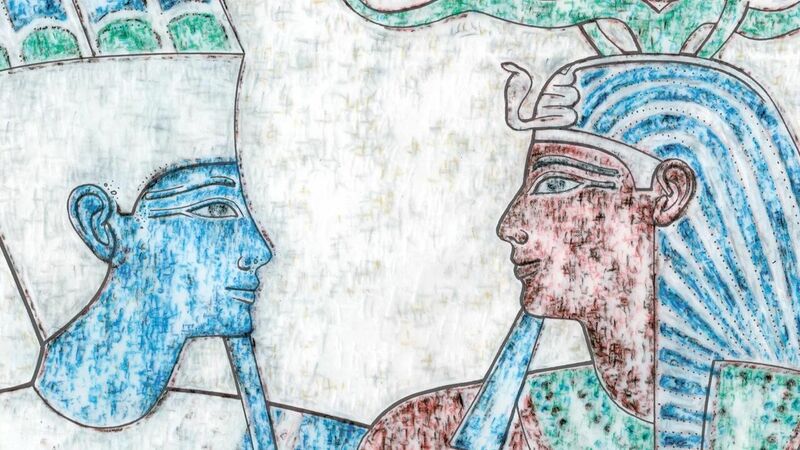 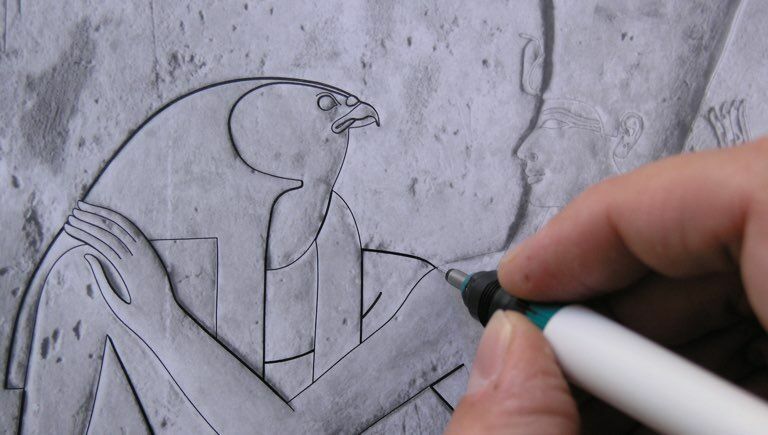 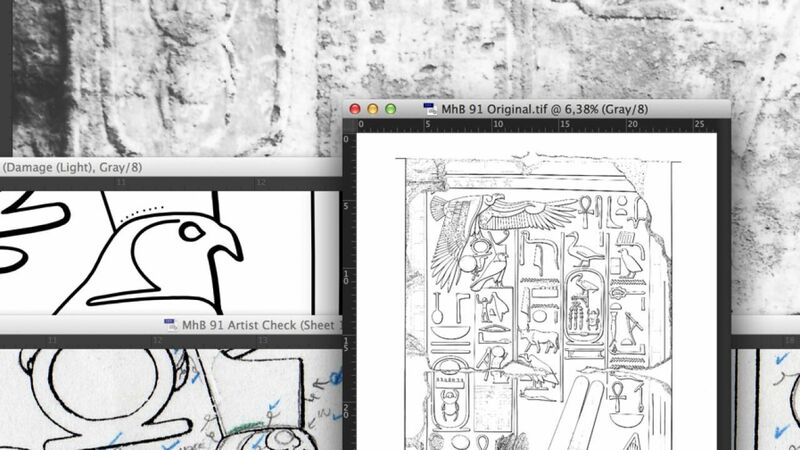 Thanks to you, and another 3853 of our devoted readers, we are starting to form a community who'd like to learn about and contribute to digital documentation in Egypt.